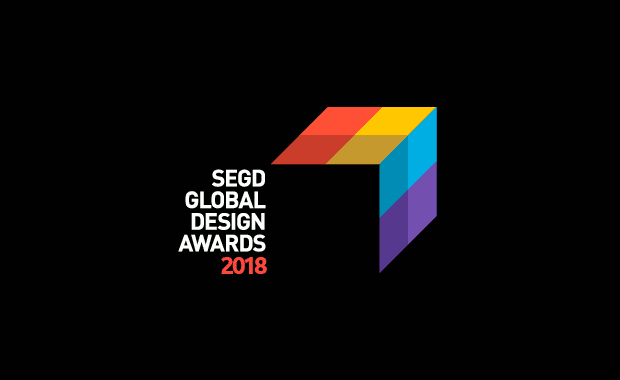 The 2018 SEGD Global Design Awards, the only international awards program focused on user experiences in the built environment, is now open for entries. Winners will be honored during the 2018 SEGD Conference, 7–9 June in Minneapolis, and announced on SEGD.org, in SEGD’s annual design awards print publication and via other media outlets. A multidisciplinary international jury, composed of nine highly esteemed design practitioners, will evaluate all SEGD Global Design Award submissions using a unique and rigorous process. Among the vital criteria used to assess projects are connecting people to place, creating a memorable user experience and solving the objective or design challenge. Honor and Merit design award winners will be chosen in each category. The deadline for submissions is 31 January 2018, via SEGD’s online design awards entry system. Submissions will be accepted with late fees through 14 February 2018. Submission guidelines are available for download on the 2018 SEGD Global Design Awards entry page. 3M is the Presenting Sponsor of the 2018 SEGD Global Design Awards. Note: After 31 January 2018, a late fee of $75 will be applied to all entries.